As a 2015 Eckerd Graduate, I majored in Mathematics and Physics. 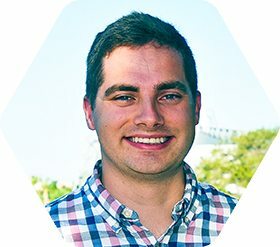 Born in California, raised in North Carolina, and graduated high school in Maryland, I knew I’d be comfortable looking for colleges anywhere. When I visited Eckerd in the spring of my junior year, I knew it was going to become the school I compared all my other prospects to. 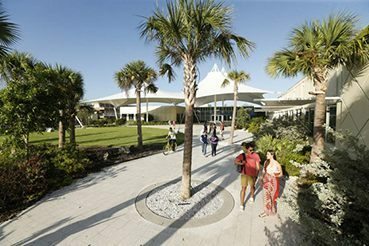 After a year away in a professional internship following graduation, I’ve returned to my home away from home to help you figure out if Eckerd is the right fit for you. Our students come from all over the country and all over the world. 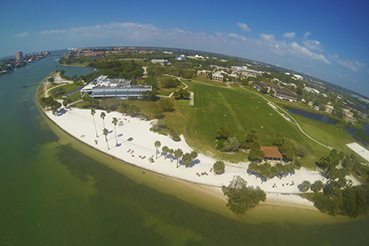 An Eckerd student, on average, travels a little over one-thousand miles to study on our beautiful campus. And just like the many unique places our students come from, they all have their own individual stories to tell. 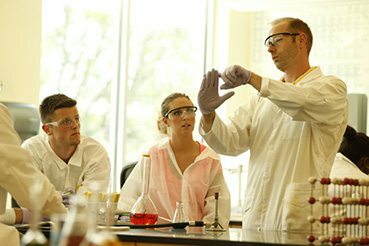 Just as our students travel all over to the world to get to us, they also want to and are encouraged to travel beyond our 188-acre campus. Study abroad is a big aspect of the Eckerd experience, and there are many opportunities through various offices. While at Eckerd, I participated in a spring break trip to Skaftafell National Park in Iceland, led a spring break trip to St. John in the Virgin Islands, and took a Winter Term course in Cameroon Africa working alongside an Eckerd Graduate in the Peace Corps. The destinations and topics are endless! Picking a college is a monumental decision. However you don’t need to go through it alone. Don’t hesitate to contact me with any questions you have throughout the application process. I look forward to meeting you on campus, or when I’m in your area.